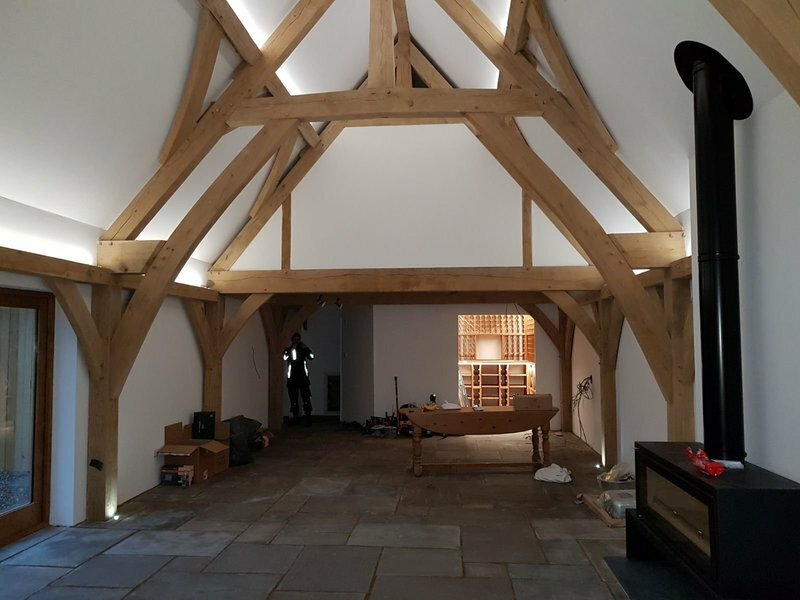 JS Electrical are a Hertfordshire based electrical company with over 15 years’ experience. And much more, no job is too small for us. We at JS Electrical value all of our customers and provide an outstanding service and workmanship at very competitive rates. Please do not hesitate to get in touch with us for any more information and a free no obligation quote. For more pictures and reviews of our work please see our Facebook page. Fantastic service. Very professional. All work completed on time and on budget. From first telephone call I was treated well and everything I was promised happened. Very polite throughout. Job completed in first class way. I thought the price quoted and delivered was amazing - extremely good value. I cannot speak highly enough of Steve and Jamie. If you need an electrician speak to theses guys - I shall certainly use them again if I have any electrical problem. JS Electrical came to do various electrical jobs inside and outside. All the jobs were completed in a morning, Steve was very tidy, hoovering as he went. Would 100% recommend this company and will definitely be keeping there business card safe as its not always you come across a polite, reliable and efficient company like this one. Brilliant service - reliable, friendly & went out of their way to do everything we wanted. Very professional. Very polite, accommodating and helpful. Highly recommend and would use again. Jamie and Steve were brilliant. They sought to get some power back for me when I had a major failure. They arrived at the time they said and managed to isolate the fault and get most of my power up until they could come back to finalise the solution. They also spent a day installing a new fuse board and lights and power sockets in my kitchen. They are both courteous and have a great customer service ethic. They left my house clean and tidy and me feeling very confident about the work that they did. The price remained as quoted. I have no hesitation in recommending them. As a woman living on my own I felt very comfortable with them in the house. Very trustworthy. They did some garden wiring as well as wiring up our hot-tub. Very happy with the work. They are prompt on time and can't fault them.